Calling all lovers of home décor and bargains! Mitchell Gold + Bob Williams stores are making way for their 2019 spring collections (slated to arrive late February! ), and holding an epic Floor Sample Sale through Feb. 10. This means big savings on the all-American brand’s comfortable yet stylish furnishings, accents and accessories. 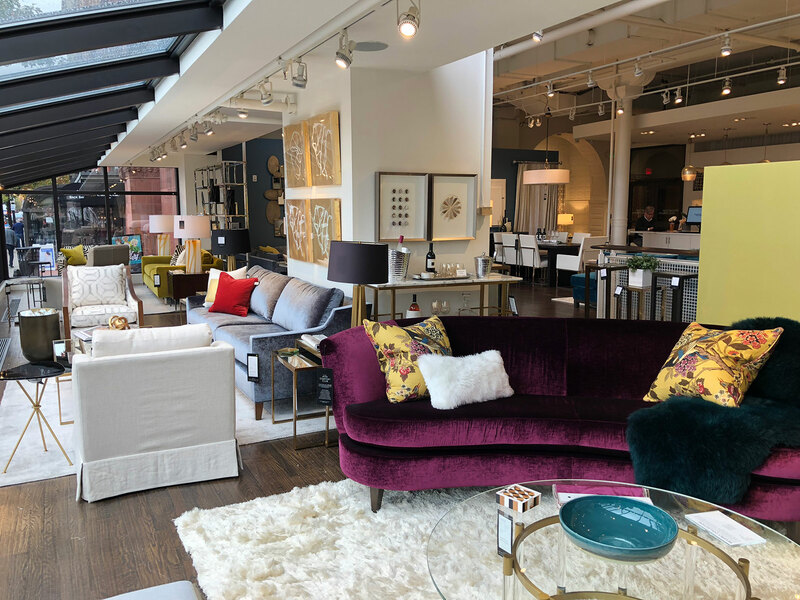 MG+BW's in-store Floor Sample Sale has items from the fall collection at discounts of 50-80 percent, with some clearance promotions at a savings of up to 90 percent at MG+BW’s Natick location. So update your home with new armchairs and sofas, tables, rugs, throw pillows, barware and tabletop accessories at a great price. This sale only comes ’round twice a year.